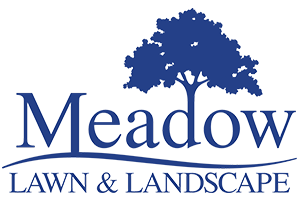 Meadow Lawn & Landscape Launches New Website to Make Finding and Requesting Service Easier. Meadow Lawn & Landscape has been offering quality lawn care services at affordable prices to our community for a long time now, and the one thing that we have learned, is that customer service is just as important as the lawn care services we offer. 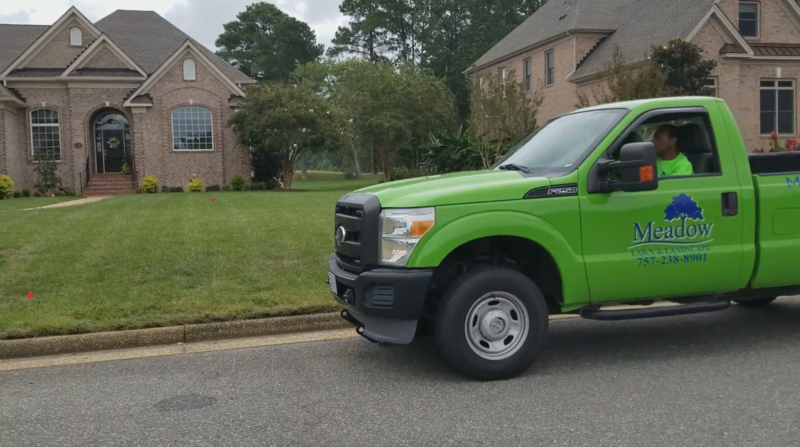 Meadow Lawn & Landscape goes above and beyond to ensure that our customers are extremely happy with our work, and now we are making it easier to request and pay for services. We are pleased to announce the opening of our newly redesigned website. We hope this will make it easier to find the services you need, make an educated decision as to what is best for your lawn and landscape, as well as make it easy to request these services. If you have any trouble finding the information or services you are looking for, please feel free to contact us. We are always happy to discuss your lawn care or landscaping needs and help you create the lawn of your dreams.